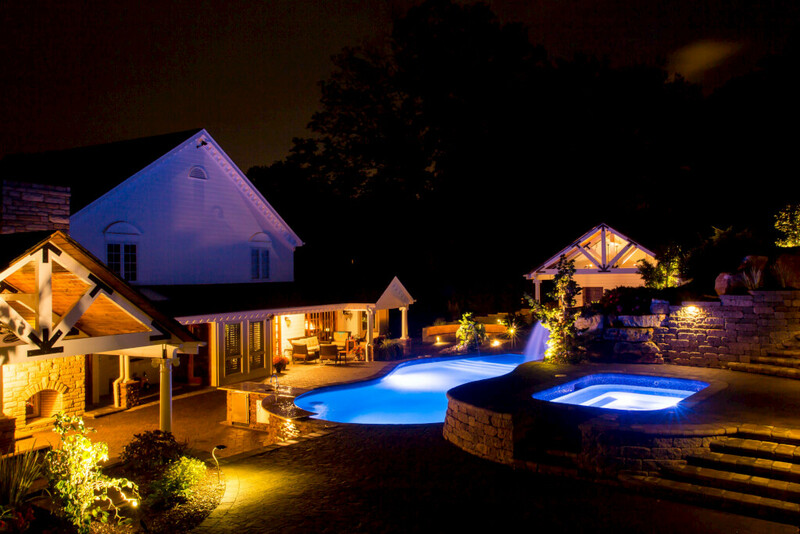 Jackson Jones Construction completed this immaculate Total Backyard Makeover addition in Kingsport, Tennessee. 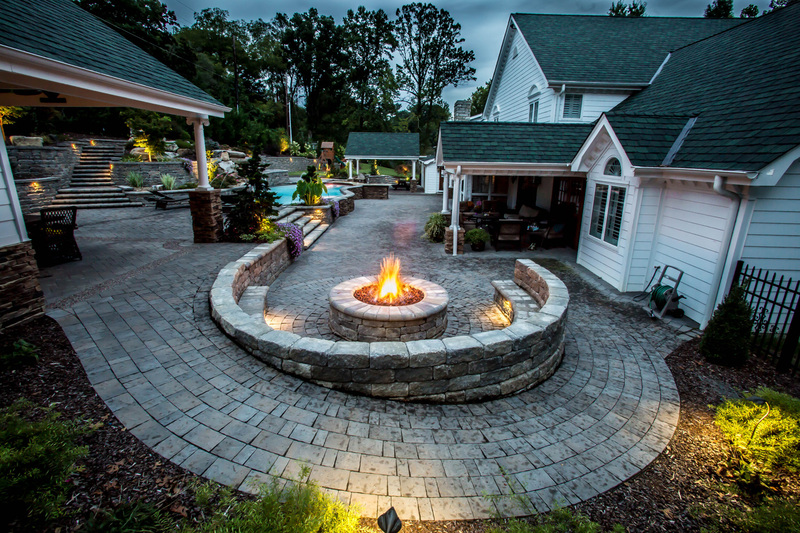 Starting with an idea and our creative team, we crafted a completely new vision for an outdoor entertainment area. After the design phase was approved the project took approximately 16 weeks to complete.